The role safety plays is often overlooked and understated. You can’t have fun if you know your well-being could be compromised. While many a happy-go-lucky camper may choose not to let any of it bother him or her, there are a fair number of people who put their safety and those of others ahead of everything else. Volvo have been pioneering several automotive safety firsts for decades. A lot of people say Volvo are obsessed with safety, but if you look at the essence of it, it isn’t as much an obsession as it is unwavering focus. 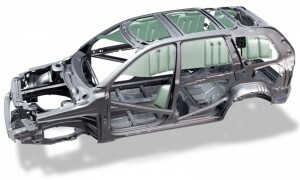 Volvo are all about safety, environment, intuitiveness and design. Priorities are equal, and, invariably, the result is something which is a salutary combination of consideration and engineering prowess. There will always be new Volvos, and they will be safer, cleaner and more appealing, but that doesn’t take anything away from the cars which led to where the company stands today, and its vision for the future. Vision 2020 is not so much of a dream as it is a, er, vision. The company is bold enough to state that by 2020, no one should be killed or seriously injured in a new Volvo car. The long-term vision of the company is, clearly, to build cars that do not crash. 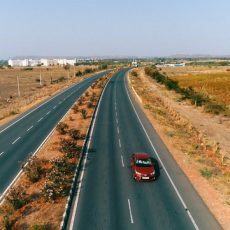 How do Volvo propose to get there? They began long ago, and now it’s about to culminate in a series of technologies which will leave you amazed. 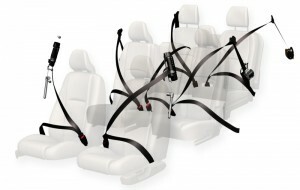 When Volvo introduced the three-point safety belt in 1959, they did not patent their invention. They wanted other cars to be just as safe and for the users to benefit from their findings even if they chose another car brand. The saying ‘there’s a little bit of Volvo in every car’ is truer than one may think. The introduction of inflatable curtain airbags also helped improve side-impact protection. 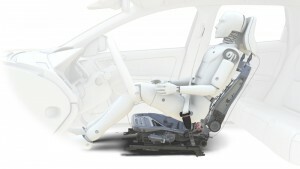 The WHIPS whiplash protection system uses the entire seat-back as opposed to just the head-rests. It really makes several ‘cutting-edge’ cars seem like they’re sorely missing some essential bits which could easily have been there had the company chosen to offer them. That’s the point. Most companies want to sell cars, end of story. 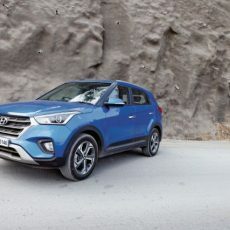 They’re governed by safety mandates and, once in a way, they may offer an innovative comfort or safety feature, but that’s only in high-end models which cost far more than an average buyer can afford. What are other companies doing to ensure maximum safety across product lines? Working on more ways to have things to filter down? Perhaps. Then there’s the automatic braking technology. 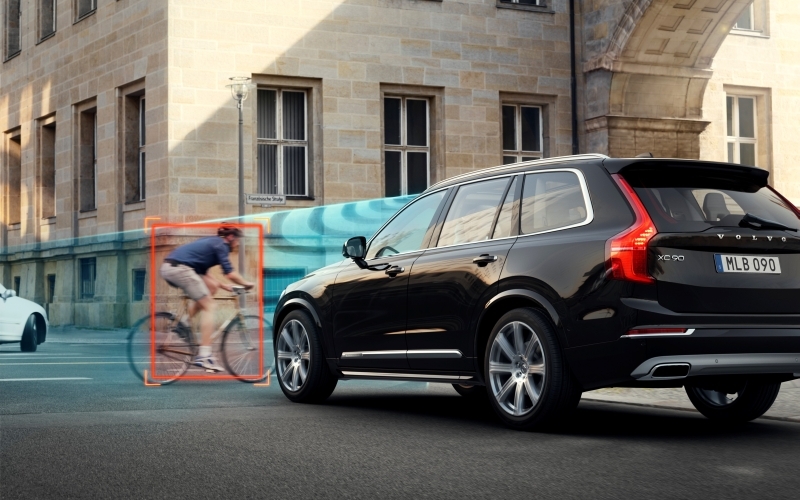 When Volvo introduced City Safety in the 2009 XC60, again it wasn’t patented. 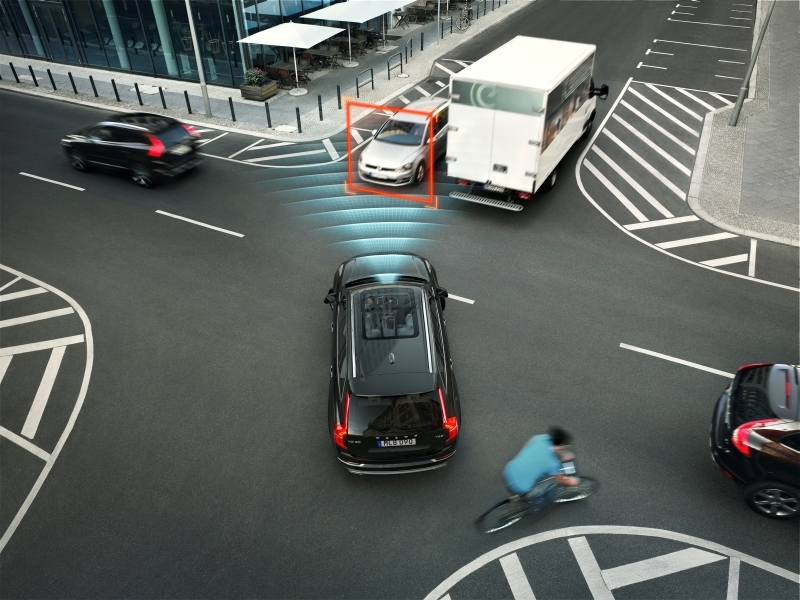 The radar and laser-assisted technology allowed the braking system to take over braking duties autonomously in the event of a possible crash because of a distracted driver or negligent driving. It was, of course, introduced as a driver aid, and not a replacement for braking. 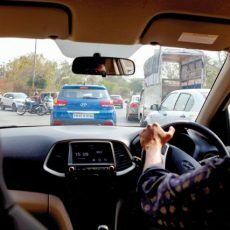 Several other manufacturers from Mercedes to Volkswagen began offering the technology in cars ranging from super-luxury saloons like the S-Class to sub-compact hatchbacks like the ‘up!’. There’s more than a little bit of Volvo in those cars, isn’t there? Volvo also have an Accident Research Team which arrives at the site of any accident to study all the elements involved in the crash. Everything from vehicle speed and angle of impact at the time of the collision to the surroundings and possible outside element intervention are recorded and studied in detail. Every such incident is maintained in a database. Needless to say, the accident fatality rate in Sweden has gone down from 10 per cent a decade ago to just about four per cent as of now. 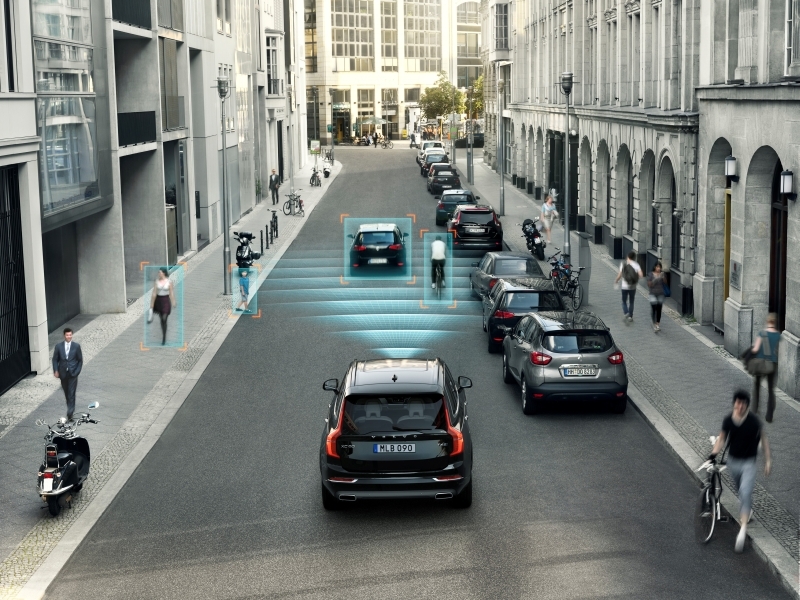 Volvo aim to turn that into zero per cent: the ultimate aim of ‘Vision 2020’.